Gareth Hutch was shot dead. 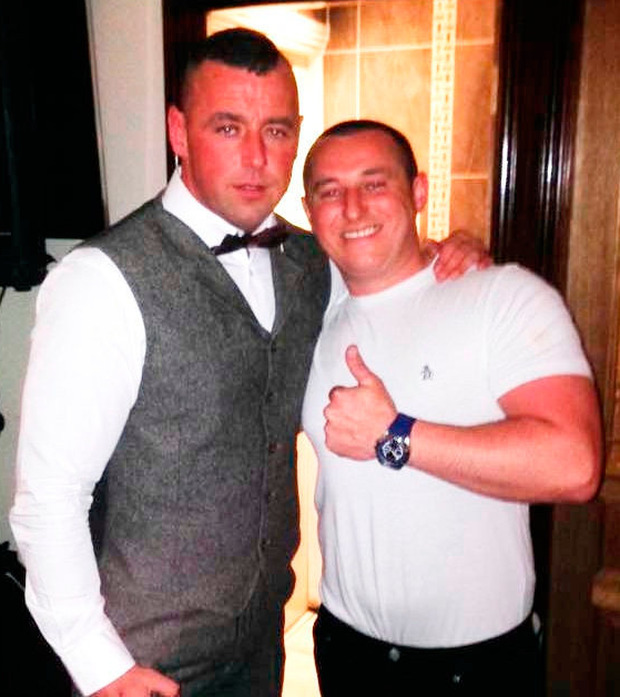 A protected witness has insisted murder accused Johnathan Keogh was in her flat on the morning Gareth Hutch was shot dead, despite telling the court that she had only seen part of his face. State witness Mary McDonnell was being cross-examined by Mr Keogh's barrister for a third day at the Special Criminal Court. The key witness previously identified Mr Keogh from CCTV footage as one of the gunmen who carried out the attack on Mr Hutch. 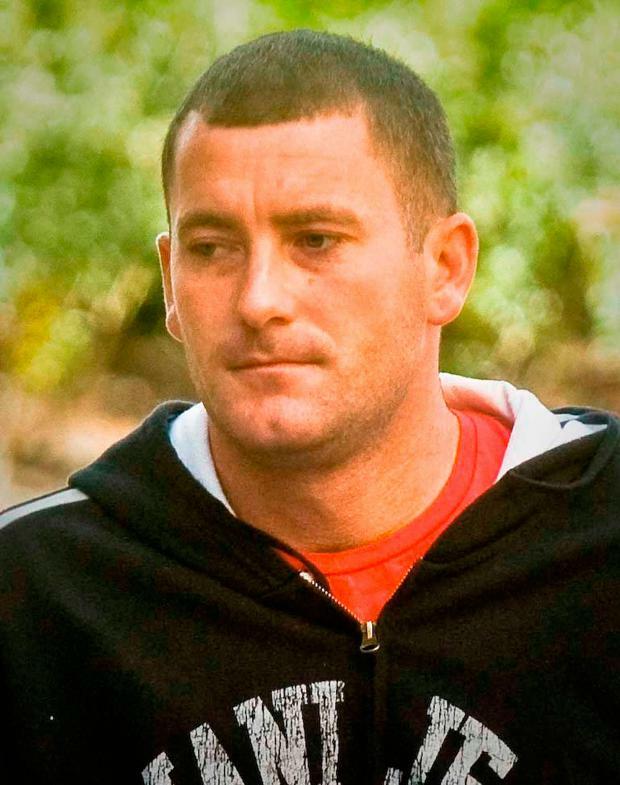 Mr Hutch (36), nephew of Gerry “the Monk” Hutch was shot dead as he was getting into his car outside Avondale House flats on North Cumberland Street in Dublin on the morning of May 24, 2016. Thomas Fox (31) with an address at Rutland Court, Dublin 1, Regina Keogh (41) from Avondale House, Cumberland Street North, Dublin 1 and Mr Keogh (32) of Gloucester Place, Dublin 1, have pleaded not guilty to murdering Mr Hutch. Ms McDonnell previously told prosecution counsel Paul Burns SC that Mr Keogh was wearing a black balaclava when he came into her home on the morning of the shooting and that while she only saw “a bit of his face”, she agreed this man was Mr Keogh. Under cross-examination today (Fri) by Sean Guerin SC, defending Mr Keogh, Ms McDonnell agreed that evidence had already been heard that a man wearing a balaclava was seen running away from the scene on the morning of May 24. Mr Guerin put it to the witness that this meant she would not have had much of an opportunity to see this man’s facial features. Ms McDonnell agreed with this. Counsel then asked Ms McDonnell if it was possible that it was not Jonathan Keogh in her flat that morning, as she could not confirm the man’s facial features. “It was. I know Jonathan Keogh,” she said. In conclusion, Mr Guerin suggested to the witness that Mr Keogh was not in her flat on the morning Mr Hutch was shot dead. “I’m saying he was,” replied Ms McDonnell. Mr Guerin further put it to the witness that she was wrong. “I’m not, I’m right,” she insisted. Patrick Gageby SC, defending Ms Keogh, will continue his cross-examination of Ms McDonnell this afternoon. The 45-year-old previously gave evidence that Mr Keogh said he was “going to get” Gareth Hutch “before he gets me” the night before Mr Hutch was shot dead. She said she was "shaking" when two of the accused called to her flat and wiped down handguns on the evening before Mr Hutch was shot dead. The State witness also said that Mr Keogh was told by another man “Right Johnny we are on” before both men chased after Mr Hutch as he emerged from his flat. Ms McDonnell was originally charged with withholding information but that charge was dropped and she has been given immunity from prosecution. In his opening speech, Mr Burns said Ms McDonnell’s evidence would be “important” in this trial. 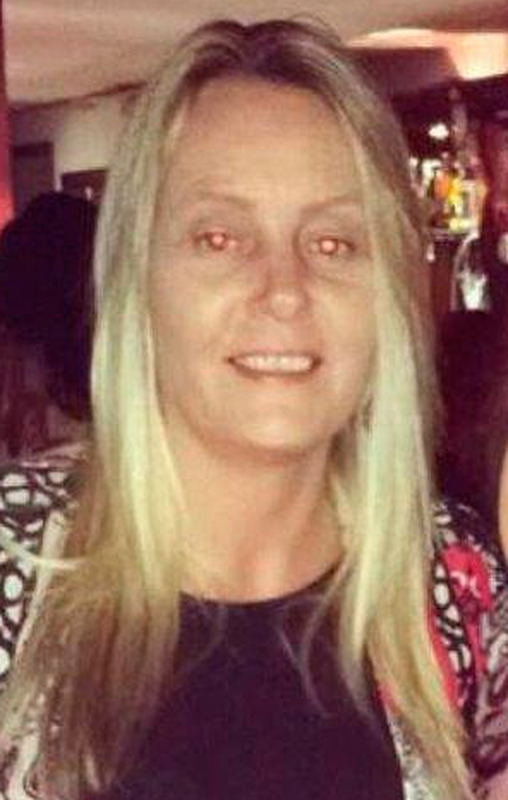 He said it was the State’s case that Ms McDonnell had been encouraged by Regina Keogh and her brother Jonathan Keogh to allow him use her flat “as a base” to wait for Mr Hutch prior to the attack. Her kitchen window had a view into Mr Hutch's flat. At the opening of the trial, the prosecution told the court that the killing of Mr Hutch was not a spontaneous or spur of the moment act but a “brutal and callous murder”. “It was premeditated and a significant amount of planning had gone into it,” counsel said. The prosecution contend that Mr Keogh threatened to kill Mr Hutch the evening before the shooting, that Mr Fox and Ms Keogh were instrumental in planning the murder, and Mr Keogh and another man, Mr AB, were the shooters. The trial continues this afternoon before Mr Justice Tony Hunt, presiding, sitting with Judge Patricia Ryan and Judge Michael Walsh.